Almost two years after it was first revealed Michelle Williams would play Marilyn Monroe in biopic My Week With Marilyn, here comes the first photo of Michelle as her new character. Honestly speaking, when I first heard about casting Michelle Williams as Marilyn I was doubtful she’d make a good Monroe but now seeing the striking resemblance between the two I’m very excited about the new movie. 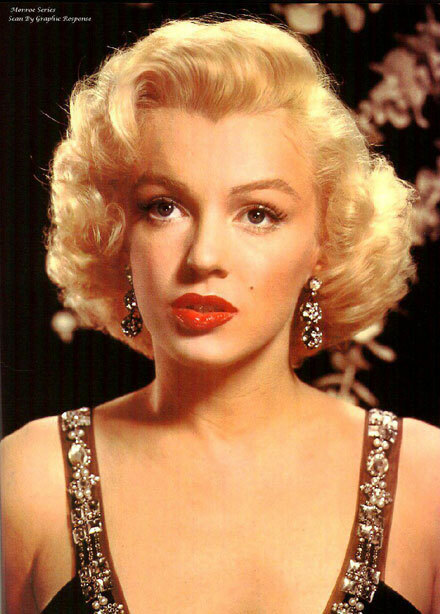 My Week With Marilyn is based on Colin Clark’s memoir and his diary where he describes his time with the style and beauty icon during her visit to London in 1957 to shoot the Laurence Olivier film The Prince And The Showgirl. The film is produced by The Weinstein Company, directed by Simon Curtis and has a stellar cast of Dame Judi Dench, Julia Ormond, Dominic Cooper, Eddie Redmayne and Emma Watson. WHAT DO YOU THINK about Michelle Williams as Marilyn Monroe?